This is my first color painting! I fought with this sheep for weeks. 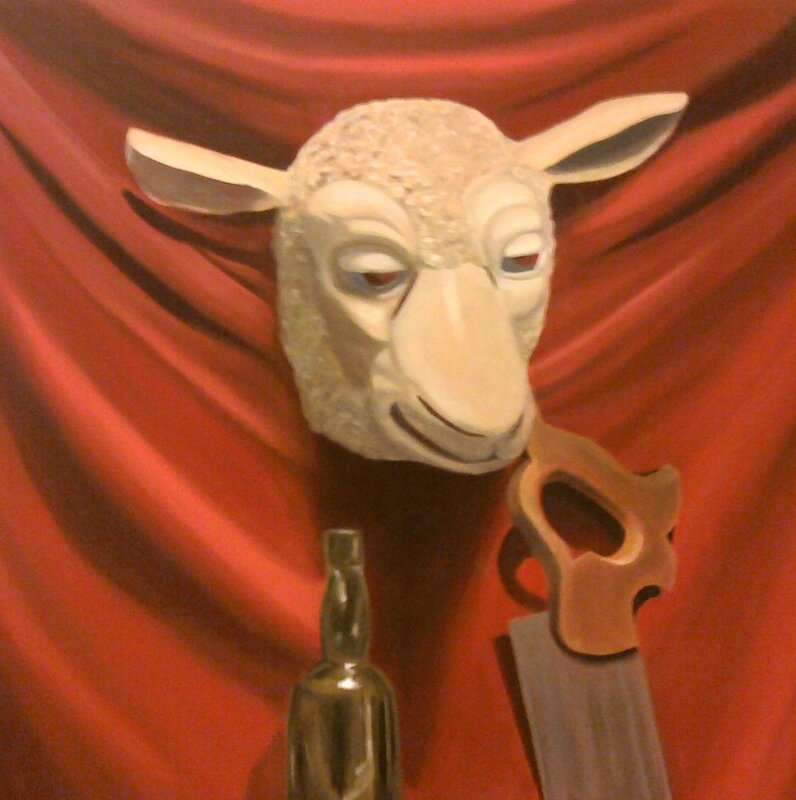 The bottle was a piece of cake, but I won’t even go on about the sheep.